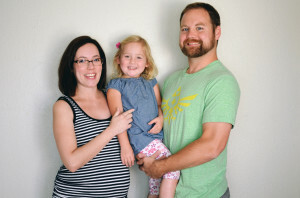 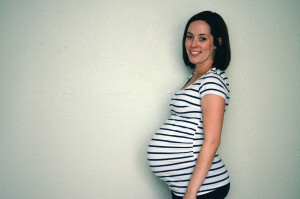 Check in and see how pregnancy #2 is going at 40 weeks. 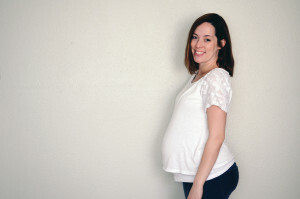 Check in and see how pregnancy #2 is going at 39 weeks. 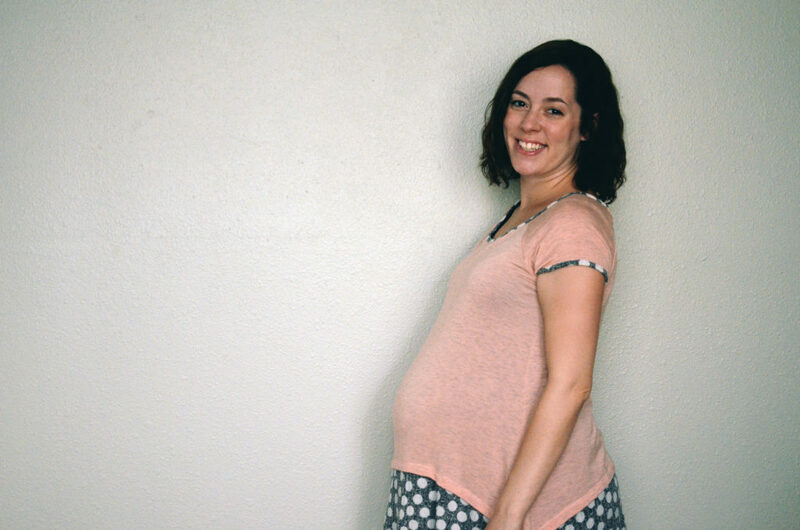 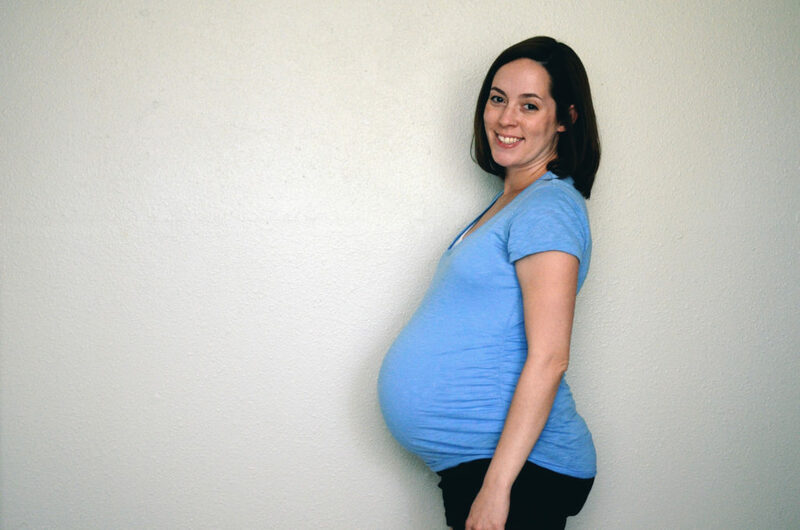 Check in and see how pregnancy #2 is going at 38 weeks. 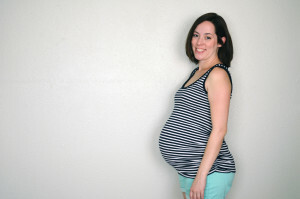 Check in and see how pregnancy #2 is going at 37 weeks.